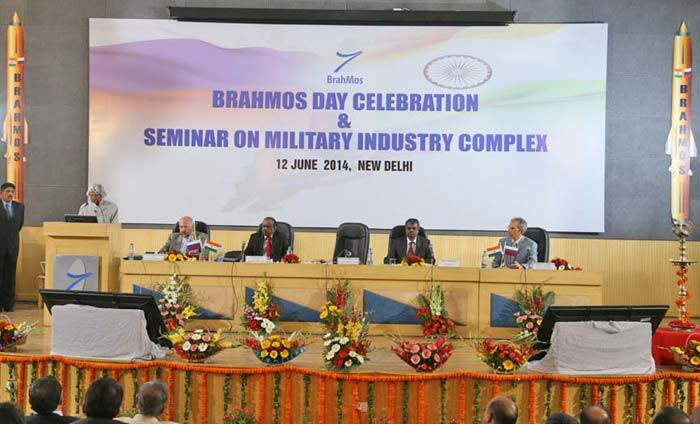 Dignitaries during the BrahMos Day celebration in New Delhi. 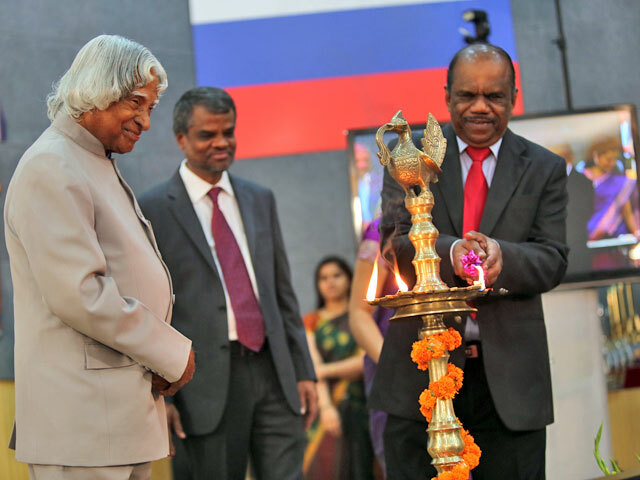 Dr. APJ Abdul Kalam, Former President of India, with Dr. AS Pillai, CEO & MD of BrahMos Aerospace during lighting the lamp ceremony. 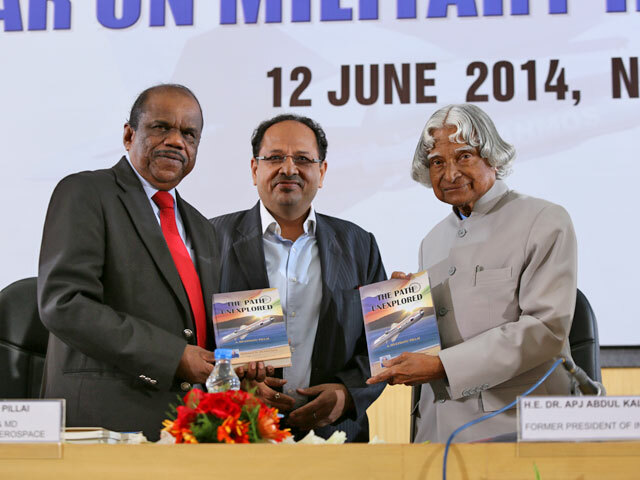 Dr. APJ Abdul Kalam releases BRAHMOS: The Path Unexplored penned by Dr AS Pillai during BrahMos Day held on 12th June 2014. 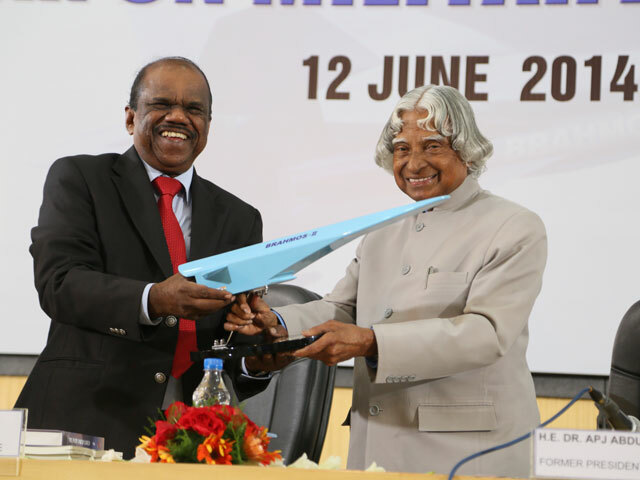 Dr. AS Pillai felicitates Dr. APJ Abdul Kalam with a model of BRAHMOS Hypersonic Missile. 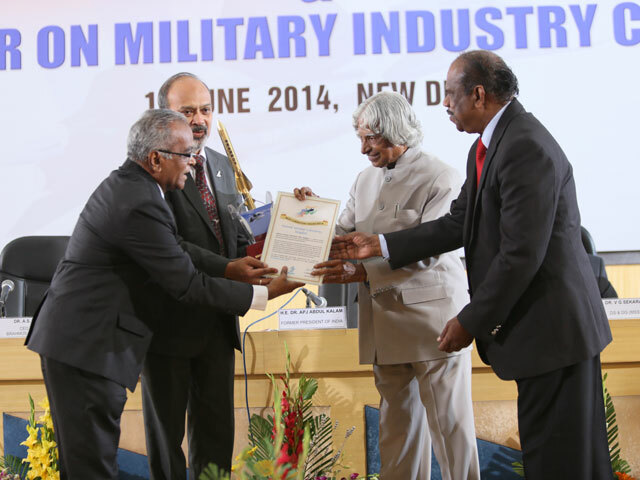 Mr. GVBB Sarma, Director (Finance), BrahMos Aerospace awarded with BrahMos Excellence Award 2014. 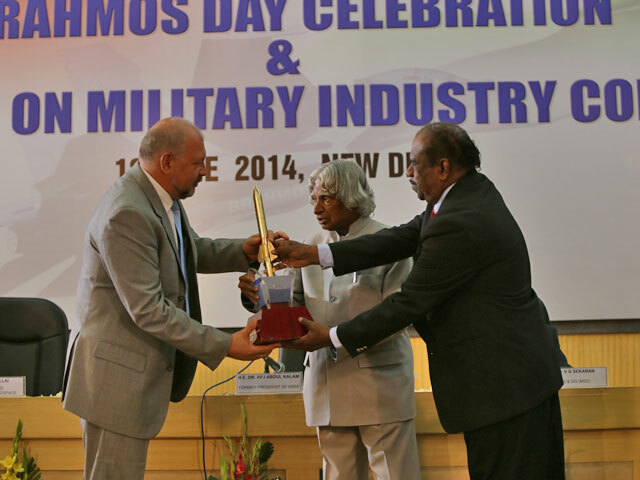 Mr. Alxander V. Chebakov and Mr. Valeriy V. Kireev honoured with Best Innovation Award 2014 by BrahMos Aerospace. 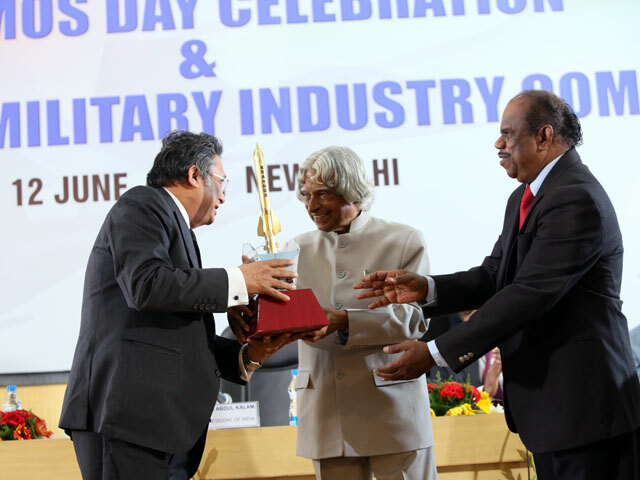 National Aerospace Laboratories (NAL) conferred with Best Laboratory Award 2014 during the celebration of BrahMos Day in New Delhi. 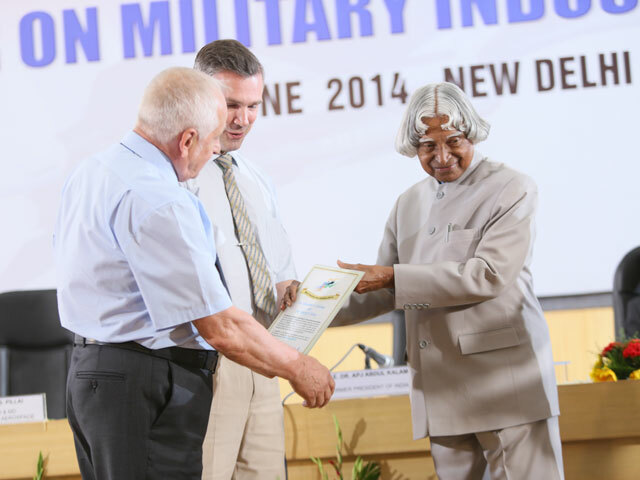 Mr. Alexander Maksichev receives Best Laboratory Award 2014 on behalf of TsNIIMash, Moscow. 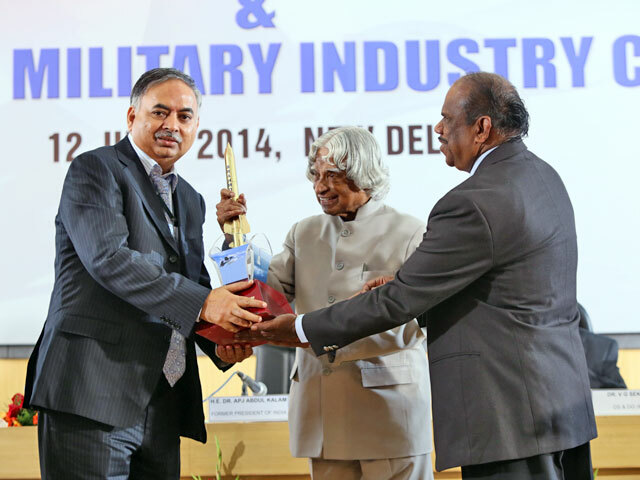 Directorate of Civil Works & Estates, DRDO awarded with Best Institution Award 2014 by BrahMos Aerospace. 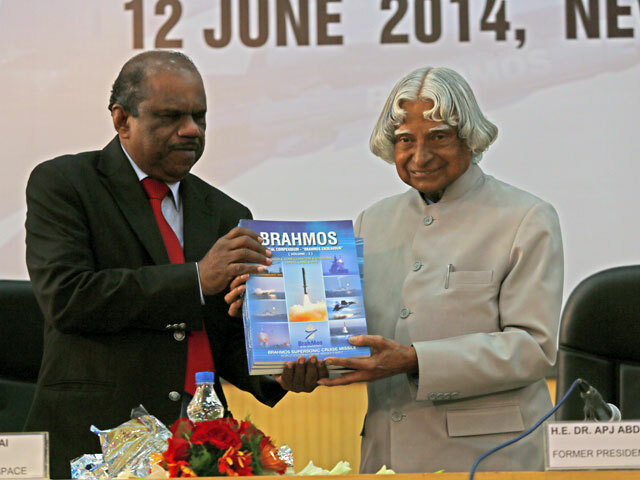 Dr. APJ Abdul and Dr. AS Pillai unveils the BrahMos Technical Compendium during BrahMos Day celebration on 12th June 2014. 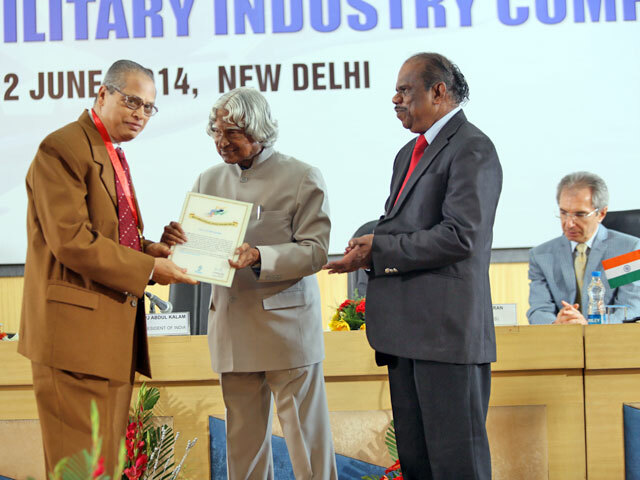 M/s Data Patterns (India) Pvt Ltd awarded with Best Industry Award 2014. 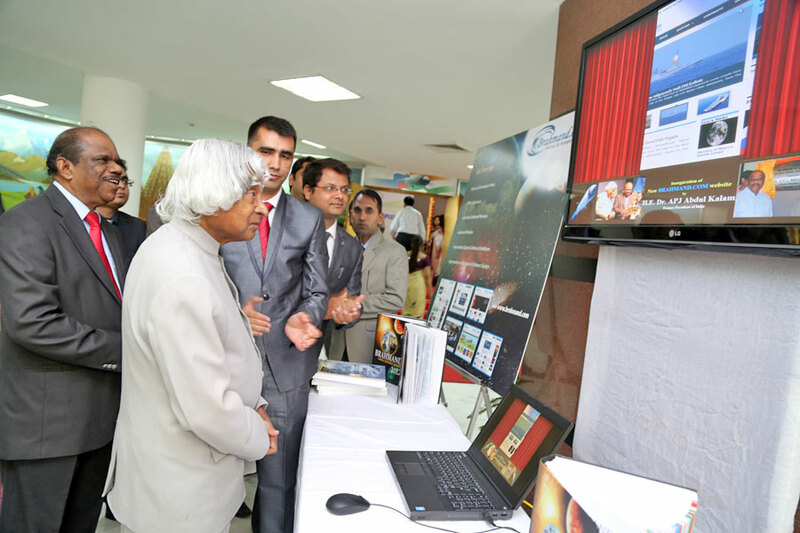 Dr. APJ Abdul Kalam and Dr. AS Pillai during the inauguration of the all new brahmand.com. 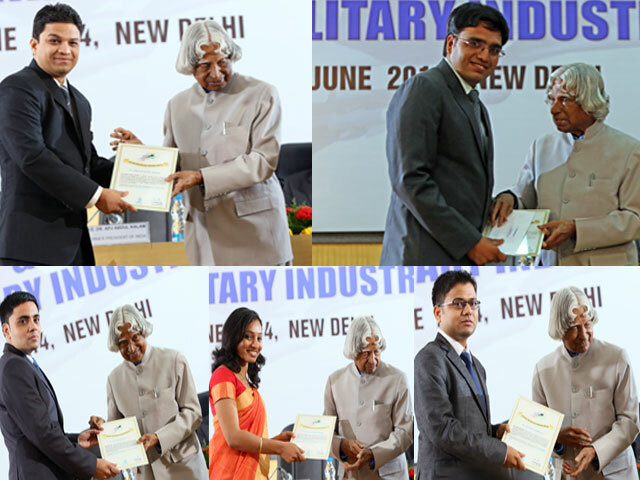 BrahMos Aerospace on 12th June 2014 felicitated five of its dedicated employees with Best Employee Award. 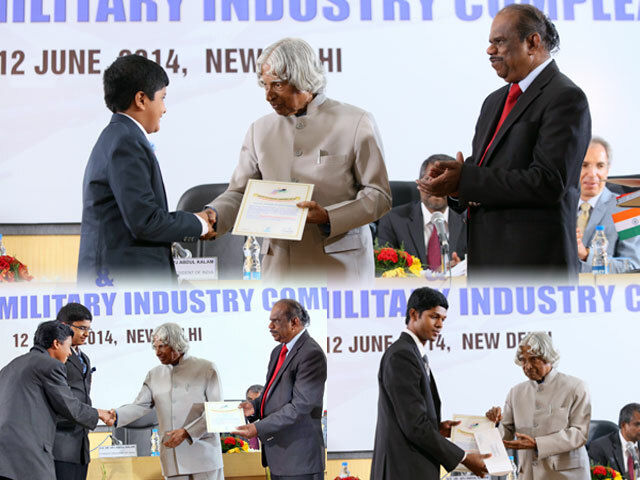 BrahMos Aerospace on 12th June 2014 felicitated five of its young and dynamic scientists with Young Scientist Award. Best Student Award conferred upon talented students for winning the Science & Tech Quest 2014 organised by Brahmand.com.